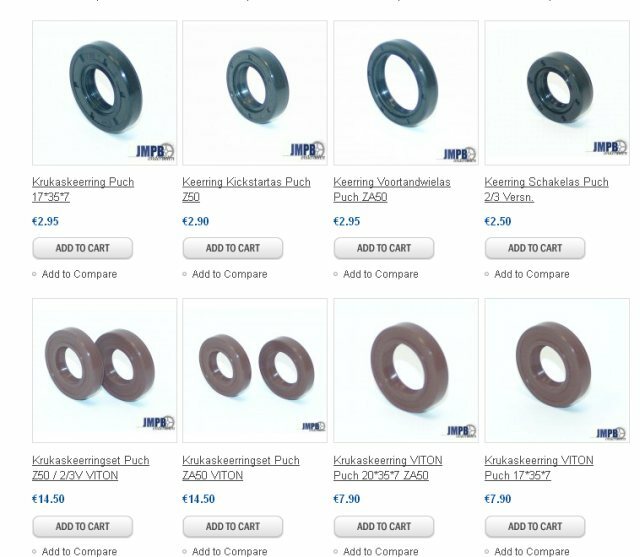 Lots of Seals for your Puch! We can deliver seals for your E50, Z50, ZA50 & all gear engines! In normal quality or high quality Viton, Check them out here!